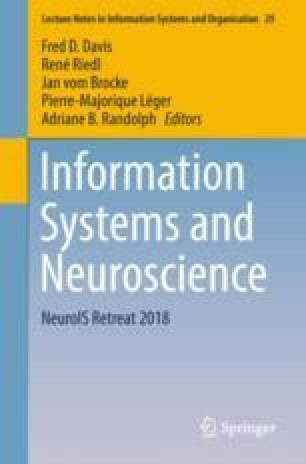 The application of neuroscience theories, methods, and tools holds great potential for the development of novel decision support systems. In this paper, we develop a theoretical framework for how NeuroIS may support the test screening process of filmmakers where decisions are made about what narrative material is shown to the audience, what sequence it is to be ordered, and what emotional value it must carry. While current methods for audience test screenings commonly rely on standardized questionnaires and focus groups, decision support systems may employ neuroscience tools as built-in functions to provide the filmmaker with novel insights into how their movie is ultimately perceived by the audience. Thereby, a key focus lies on the coherence between the emotional experience intended by the filmmaker and the emotional experience exhibited by the audience. Further, NeuroIS allows an evaluation of how the emotional experience to specific cinematic moments affects overall movie satisfaction.